Can this be true? Healthy ice cream? 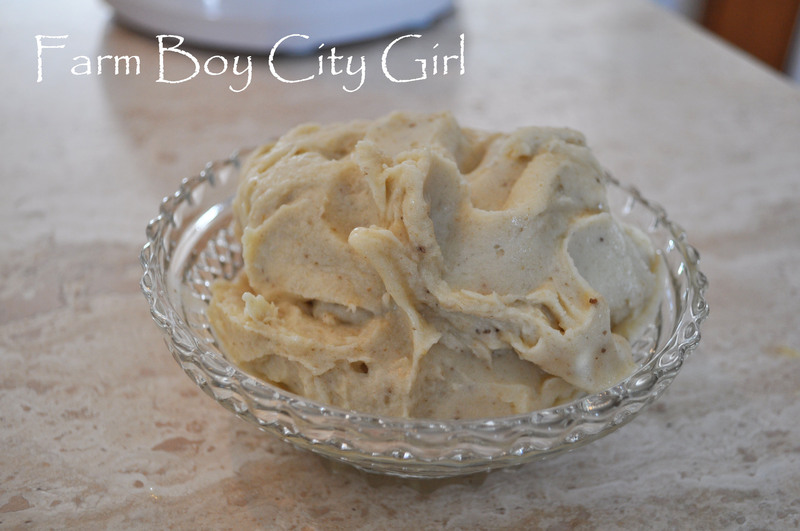 Well it’s more like a sorbet But with two ingredients! 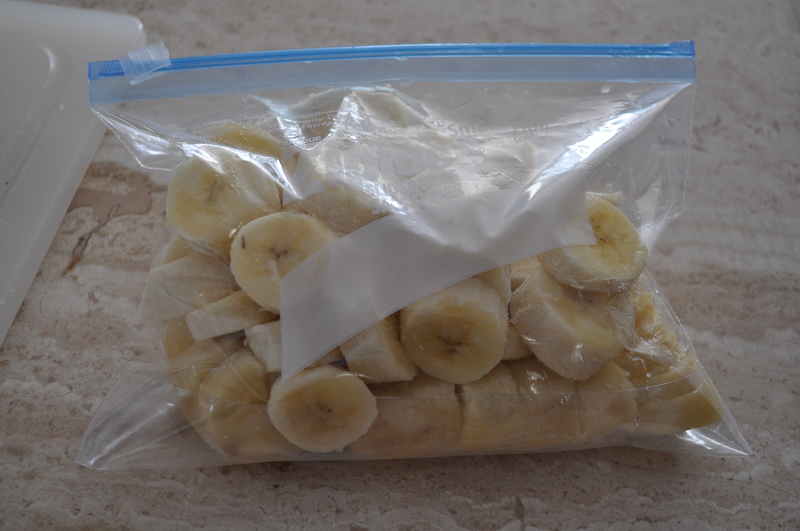 I always throw bad bananas out because I don’t make banana bread but not anymore! I found a good use for them on pinterest from recipe by photo. 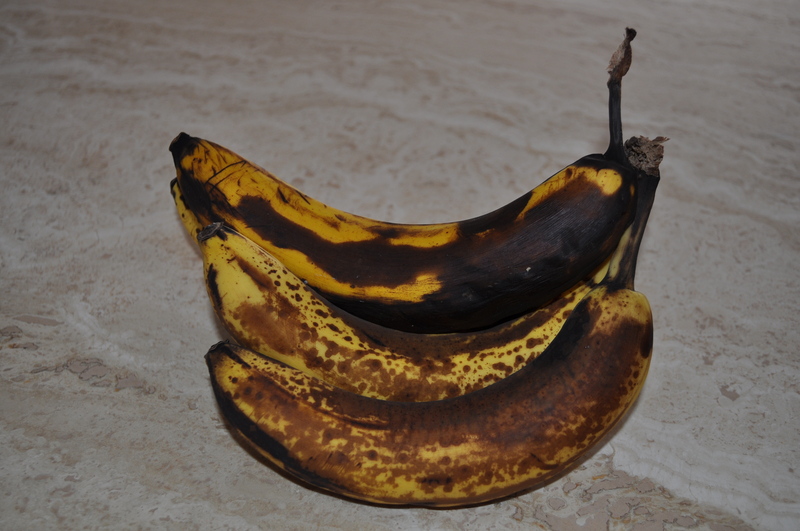 but I have to be honest….I am not a huge banana fan so I added something that I do enjoy. 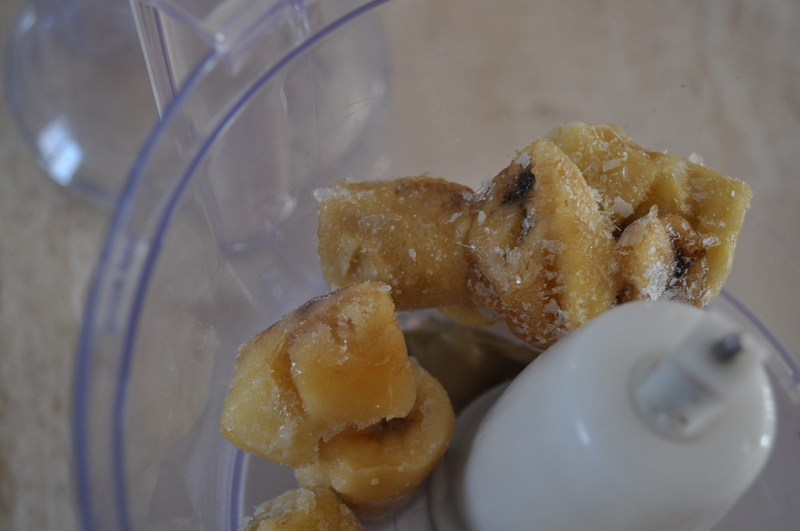 First you take your bad bananas (yuck), cut them up and put them in the freezer until they are completely frozen. 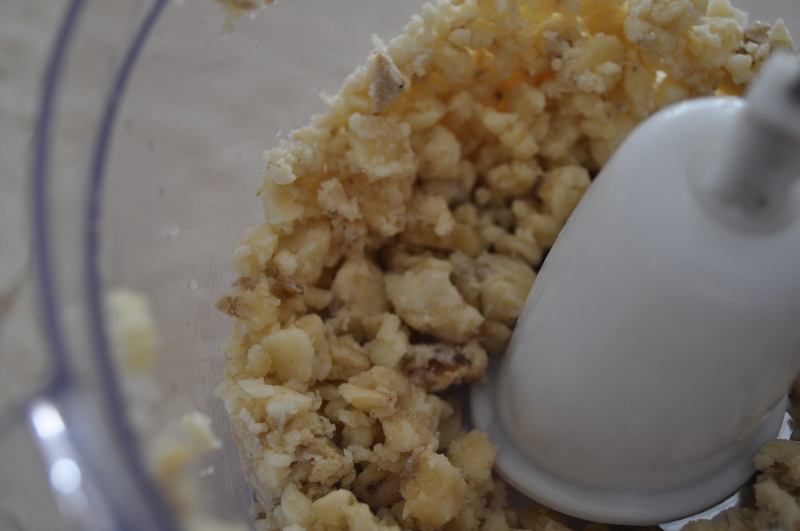 Get your food processor and chop them up. but keep going until you get this. 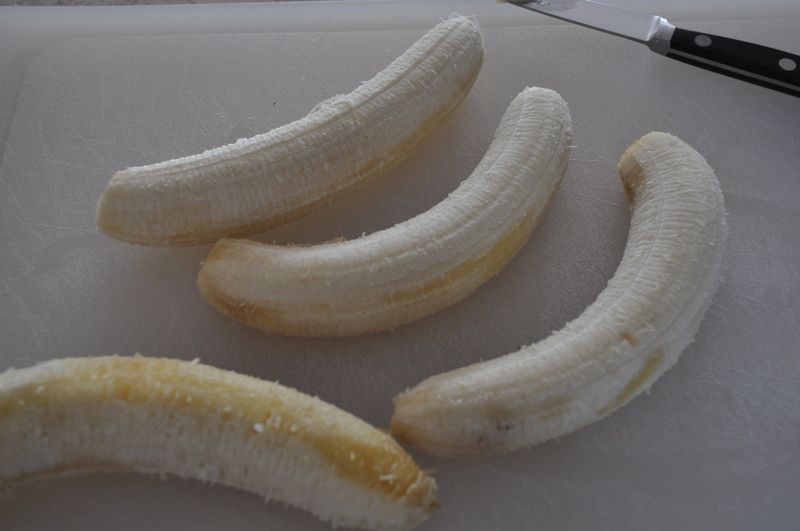 Now if you’re a banana lover just eat it like this – you won’t believe there is no added sugar, milk or yogurt. 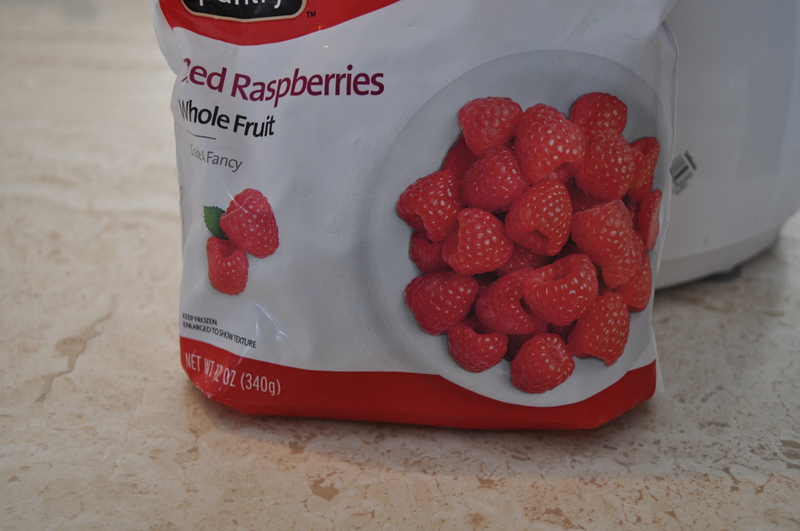 If your like me and need a different flavor, just pick any of your favorite frozen fruit. 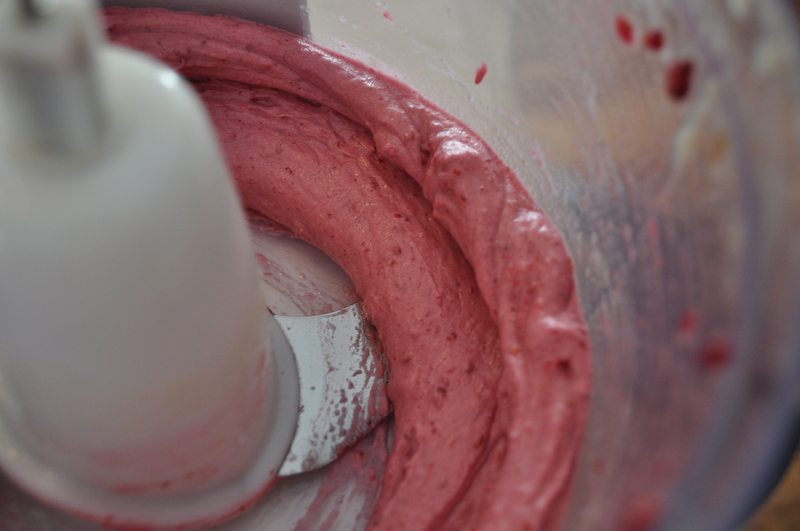 This time I used raspberries. 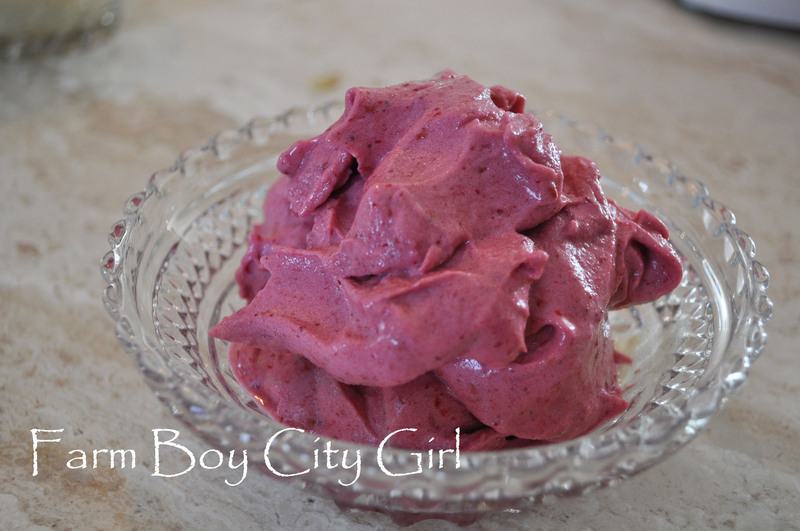 And here is what it looks like with the raspberries and banana combined! Complete deliciousness! You will actually feel guilty eating this but you don’t have to – its healthy! Try any combination. Strawberry is another family favorite. 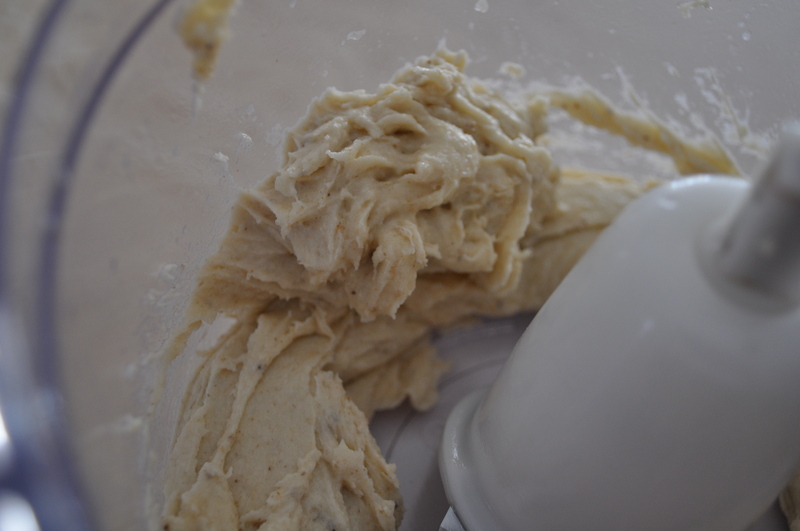 This entry was posted in Food and tagged Banana, food processor, Frozen banana, frozen fruit, Ice cream, Sorbet. Bookmark the permalink.